What is UC-One Contact Centre? On top of the base functionality that the UC-One solution provides, Lucidity also make a Call Centre solution available that works with the phone system to give you a powerful calling system for your customer services teams. As with the UC-One solution, Lucidity can enable a Call Centre instance within minutes with no installation of software or onsite reconfiguration required. 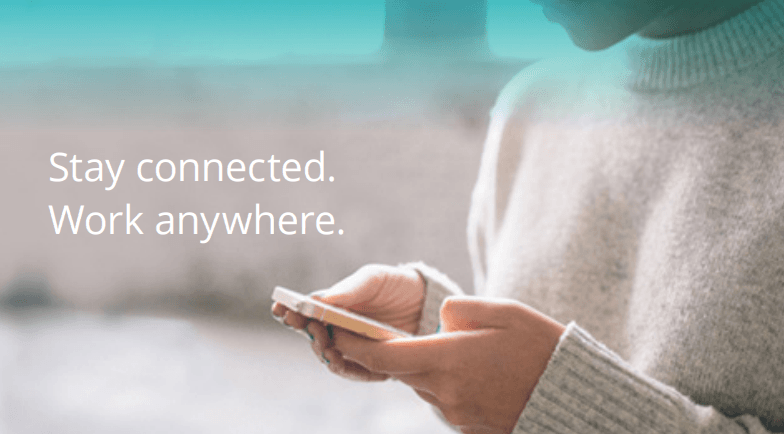 As the Call Centre solution leverages the UC-One platform, your call centre agents can also be online from anywhere using the UC-One Communicator client. 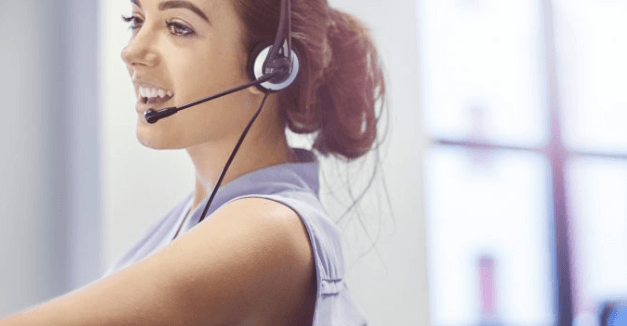 The solution has different levels of functionality from Basic Call Centre through to Premium Call Centre features like reporting and time of day routing. One of the key benefits of the solution is that its entirely configured and managed in a web browser. You don’t need to install any complex software. The software just leverages the UC-One Communicator solution and adds in all the advanced calling functions you would expect from an Enterprise Call Centre solution at a fraction of the cost of a legacy solution. The agents have visibility of the call queue and how many customers are in the queue allowing agents to respond to important customers and calls easily in times of peak demand. 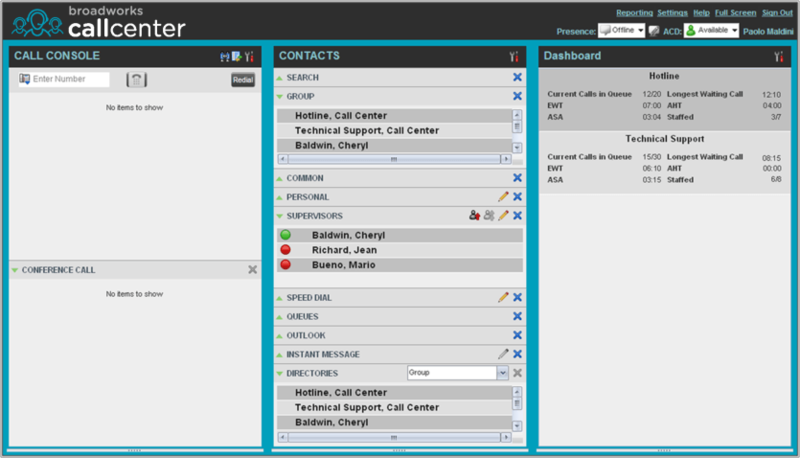 Calls can be simply escalated to a supervisor or team lead directly from within the communicator client software. The supervisor functionality allows instant visibility of the calls and agents, and allows assigning of agents to calls and real time monitoring of call queues. A supervisor can silently monitor a call or barge in on the call as required. Scalability – Scale and contract as needed to meet your business requirements. • Have access to the Call Centre system whilst not in the office. A modern organisations marketing strategy is based around multiple channels of communication with a customer. The Call Centre solution allows you to interact with your customers the way you want, whether it be Web, Social, SMS, Email, Chat or Voice. We were impressed with the huge amount of functionality you get for the money from the product and the way it scales from a simple phone system with low cost extensions through to a fully fledged Call Centre solution.